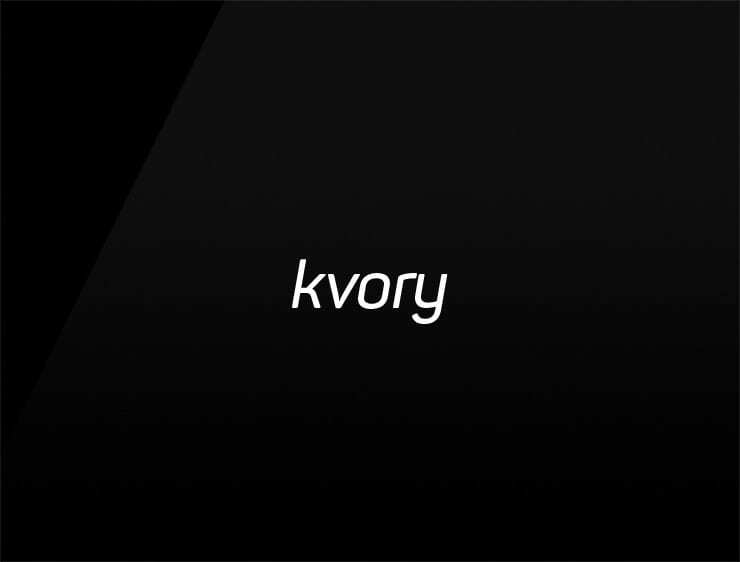 This urban and contemporary name ‘Kvory’ evokes ‘quota’ and ‘ivory’, also recalling the sound of ‘query’. Possible fits: Consultancy, A legal service. Communications company. A venture capital firm.